Merlin Jay Applegate was born August 18, 1922 to Paul and Lydia Applegate, tobacco share croppers. When Merlin was 4 years old his father Paul believed God willed that he destroy his share of the tobacco crop on biblical principles but not the owner’s share. This made national news and a picture printed of Merlin holding his grandfather’s hand while the crop burned. 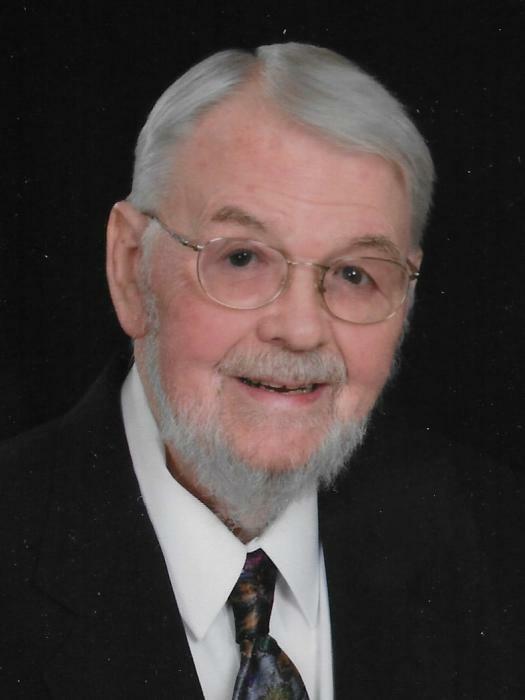 Marlin was raised with Christian principles that helped develop strong morals and ethics in his life. He chose to trust Jesus Christ as his Savior at a local evangelistic camp meeting. He moved to Ansonia, Ohio with his parents while his father learned the shoe repair business. Merlin developed a solid work ethic in his early years helping in the family business. Merlin loved to read so he spent a lot of time at the local library gathering information. This made it possible for him to start and help the family in a radio repair business. His knowledge and experience of electricity and electronics at an early age allowed him the opportunity later to work at Lear, Inc. in Grand Rapids and then go on to start and develop his own electronics business, Vari-Tech Co. This business served the Grand Rapids area until he sold the business and retired. Merlin’s strong character and biblical principles in relationships allowed him success in the business world domestically and internationally. He based his business and personal relationships on the principles of honesty, kindness and fairness. In 1976, Merlin was chosen along with other Michigan business people to meet then President Gerald R. Ford in Washington DC to discuss successful business practices. He desired to help exceptional high school students going on to college. He started a foundation to grant monies to help with tuition. In addition, Merlin’s interests in strong education led him to serve for many years on the board of the Kent Intermediate School District, serving with honors until his retirement. 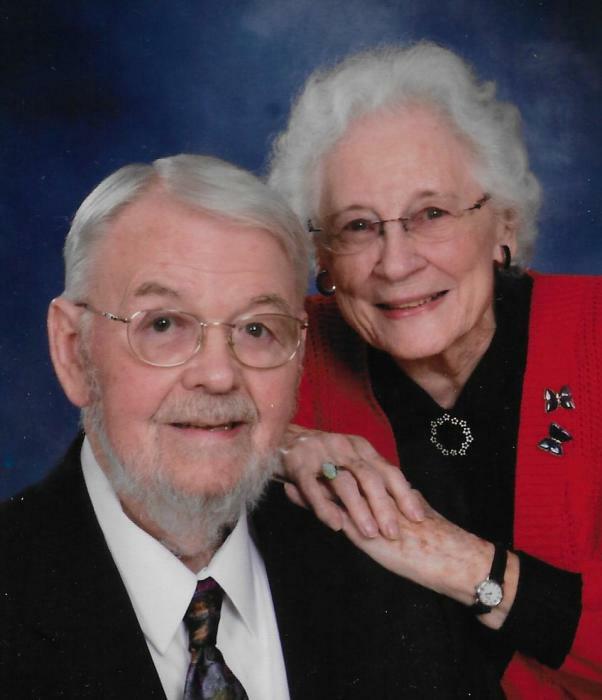 Merlin married his high school sweetheart Velma Maxine Hittle on September 21, 1941 after High School graduation. Their first son Nicholas James Applegate was born November 30, 1942 in Greenville, Ohio. A few years later Merlin and Velma moved to Grand Rapids, Michigan to start their family life and Merlin’s business career. Douglas Lee Applegate was born December 3, 1952. Merlin lived, worked and worshiped God in Grand Rapids and actively in several churches in the Grand Rapids area. Oakview Reformed Church on Plainfield served as their church family for several years. Calvary Undenominational Church first located on Michigan St and then relocating to the East Beltline served as their place of family worship and church attendance years later. Merlin is preceded in death by his son, Douglas L. Applegate; Daughter-in-law Leslie Jill Hendrickson Applegate; Grandson Jarod L. Applegate; and sister Kathleen Applegate Garrett. Merlin is survived by his wife of 77 years, Velma Applegate, son Nicholas J. Applegate (Nona), sister LaVera Applegate Murray (Harold); Grandchildren, Shawn Applegate (Kristie Hendrickson), James E. Applegate (Patricia Denoyer), Anthony R. Applegate (Kristy Steele), Nicole M. Applegate Bland (William), Grand-Grandchildren: Parker, Payton and Presley Applegate, Kristy M. Applegate; Eliana, Elijah, Elexis, Elysse and Ellora Applegate; Jared N., Lillian E., and Gabriella R. Bland.